SQL stands for Structured Query Language. SQL is used to communicate with a database. SQL statements are used to perform tasks such as update data on a database, or retrieve data from a database. Some common relational database management systems that use SQL are: Oracle, Sybase, Microsoft SQL Server, Access, Ingres, etc. Although most database systems use SQL, most of them also have their own additional proprietary extensions that are usually only used on their system. However, the standard SQL commands such as "Select", "Insert", "Update", "Delete", "Create", and "Drop" can be used to accomplish almost everything that one needs to do with a database. This tutorial will provide you with the instruction on the basics of each of these commands as well as allow you to put them to practice using the SQL Interpreter. 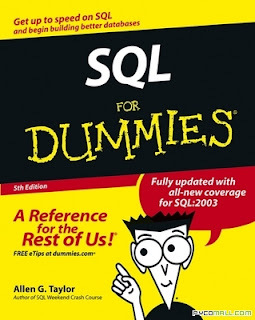 SQL is used almost in all websites projects in the IT industry. 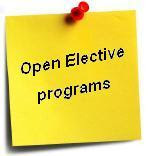 For the Engineering curriculum, the TE projects (SEM 1 and SEM 2) require back end as MySQL, Oracle or Access. These are nothing but RDBMS's i.e. a Relational Database Management System which allows users to provide a Database as a backend to query to access and manipulate data. 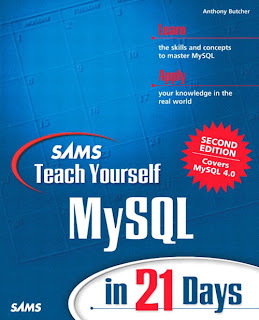 Learning SQL is easy, as its language constructs are almost English like statements, which makes operations like selecting, deleting, updating,altering etc extremely easy. 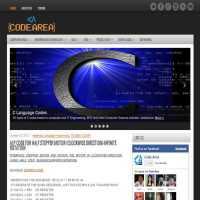 It also allows embedding other language scripts to increase the functionality of querying. 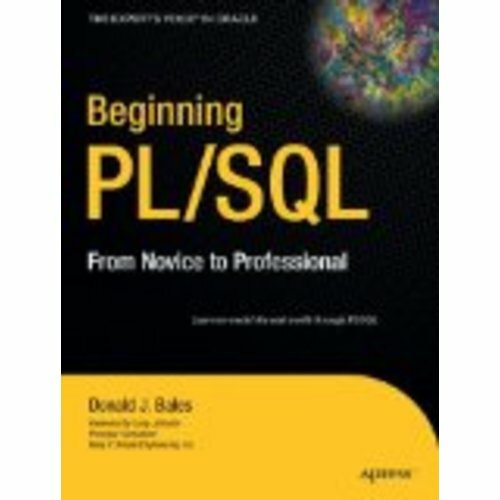 Now, what is PL-SQL ? As you may have noticed from the preceding section, SQL statements are very concise and powerful, but do not do more as a group than they do individually. Generally speaking, SQL statements operate independently, having little effect on one another. 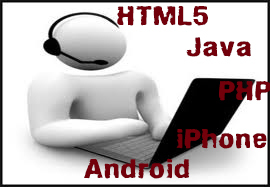 This is of limited use for writing programs, where you must create a body of code that is going to vary its behavior according to the data and to user or other input. To develop applications with SQL, you generally have to either interface it to a standard programming language such as C, or extend it so that it becomes a useful programming language in itself. 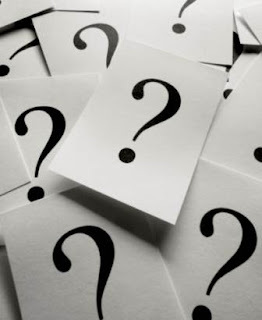 Oracle supports both approaches, but the latter approach has many advantages that are relevant to the Web, and is therefore the approach that the Oracle WebServer takes. Another feature of PL/SQL is that it allows you to store compiled code directly in the database. 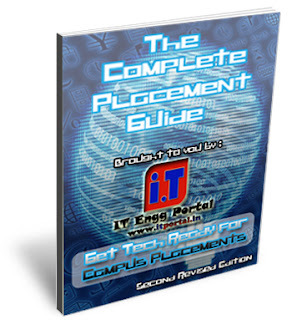 This enables any number of applications or users to share the same functions and procedures. In fact, once a given block of code is loaded into memory, any number of users can use the same copy of it simultaneously (although behavior is as though each user had her own copy), which is useful for the Oracle WebServer. PL/SQL also enables you to define triggers, which are subprograms that the database executes automatically in response to specified events. 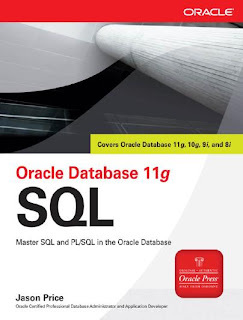 Below, we have provided you a few Ebooks which can help you learn SQL and PL/SQL Easily.